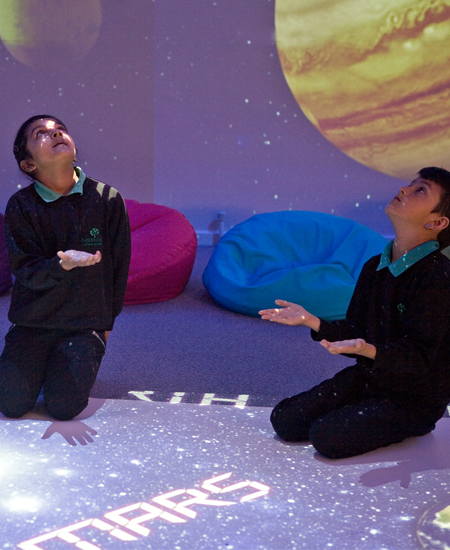 The school follows the Milton Keynes agreed syllabus for Religious Education. In Key Stage 2 the main focus is Christianity, alongside Islam and Hinduism. Children learn about religious beliefs and traditions, and how these are reflected in the lives of believers and by clothing, food, festivals and social customs. Children learn about the contribution that religious people and religious ideas from all faiths have made to modern Britain. In Years 5 and 6, pupils begin to think more critically about the role of religion in society, and to evaluate the perspectives that different faiths offer on issues like social justice and the environment. 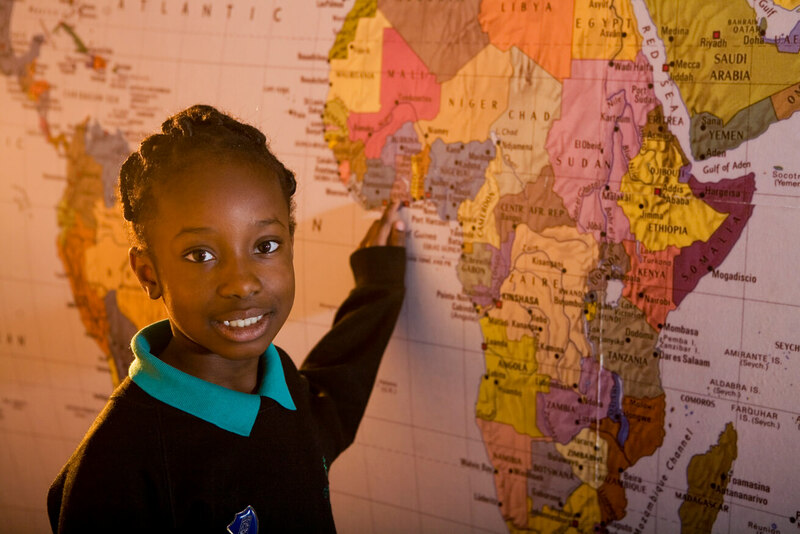 RE lessons often have a strong literacy focus, allowing pupils to express their knowledge and ideas creatively through stories, diaries and explanations.